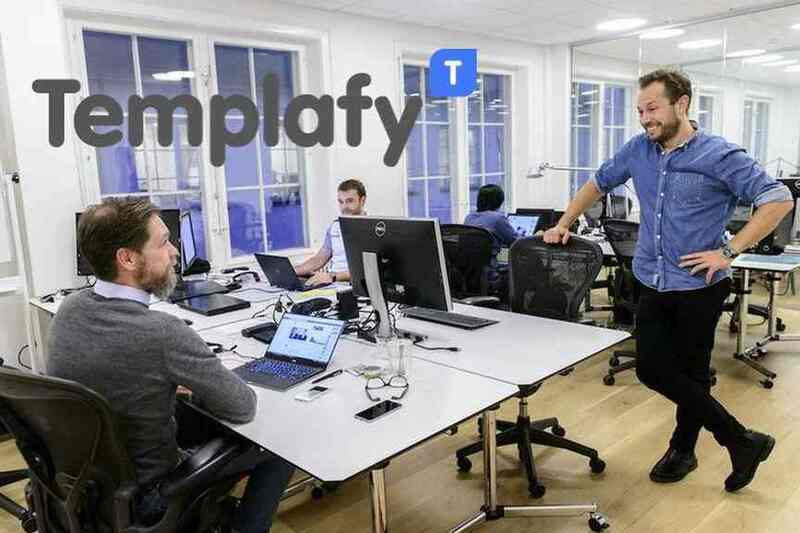 Templafy, a Nordic startup that solves document anarchy problem by simplifying the process of managing and sharing business templates in organizations, has raised an additional $15 million in its Series B round to further accelerate growth into promising years ahead. 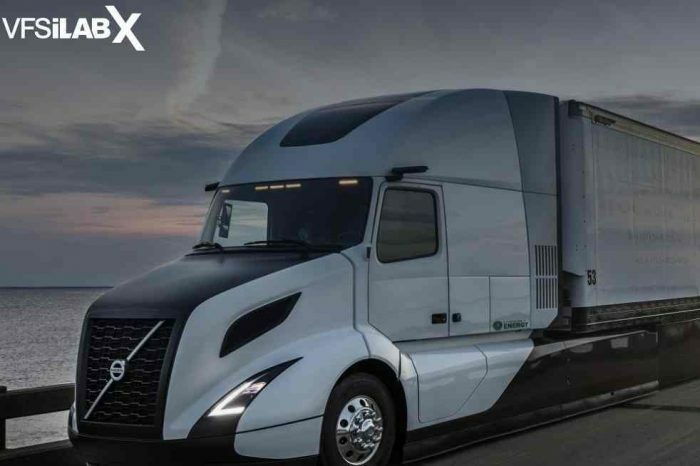 The additional funding round comes from existing investors, including Insight Venture Partners and Dawn Capital as well as existing Series A investors SEED Capital, Preben Damgaard, the company’s founders and management and other private investors. The current funding round brings the total amount raised by the company since inception in 2014 to $40.2 million. Founded in 2014 by Christian Lund, Henrik Printzlau, Jakob Bjersing, Jeppe Schytte-Hansen, and Morten Hald Mortensen, the Copenhagen, Denmark-based Templafy makes it easy for employees to create on-brand, legally compliant and personalized business documents regardless of location, office platform and device. Templafy’s team leveraged more than 15 years of experience in template management and document automation to develop an enterprise cloud service solution which is now a global market leader within its category, validated by blue chip enterprise customers on every continent. Templafy is already a global leader in enterprise template management and document creation. Templafy is world’s first platform and device independent template management system. The funding will be used to accelerate Templafy’s already impressive growth into promising years ahead. Overall, 2018 has been a big year for Templafy. 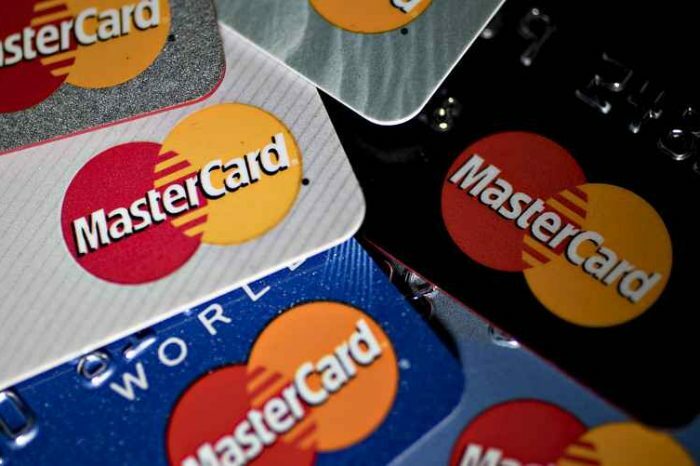 In February the company announced its initial $17.2 million Series B funding round, also led by Insight Venture Partners. 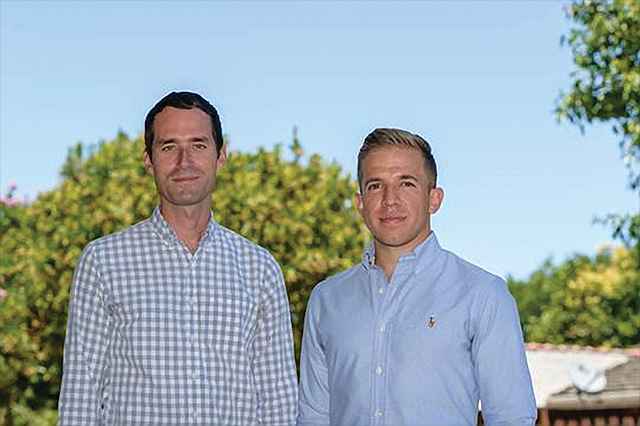 In August, Templafy acquired SlideProof, adding a Berlin office to improve the overall productivity offering for enterprise customers around the globe. The expansion continued in October as Templafy opened its first U.S. office in New York City, paving the way to adapt and scale more quickly for its U.S.-based users and keep up with the increasing demand from Fortune 500 companies. In the past year alone, Templafy has more than tripled its revenue and has now sold over 600K Templafy licenses worldwide. Templafy also recently won the grand prize as ‘Startup of the Year’ at the 2018 Nordic Startup Awards, proving to be a top player in the Nordic startup community. Below is video overview of how Templafy solves the document anarchy problem.